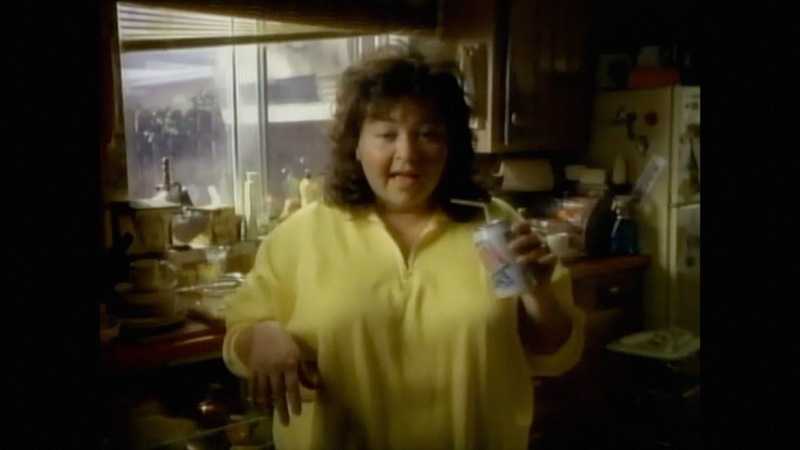 Frank’s spots featuring then unknown Roseanne were so popular, they became the premise for Roseanne’s show and essentially served as :30 proof-of-concept trailers that allowed Roseanne to get the green light. Frank Tammariello is an award-winning writer and director of broadcast TV commercials. He brings years of ad agency experience on national brands to the digital space.